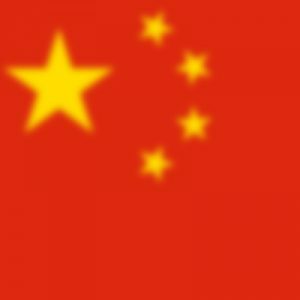 In this vape resources guide you will find a hefty choice of some of the most trusted stores in the United States and China. We’re also going to share vendors that carry the best selection of e-liquids, vendors that offer the best prices on hardware, the best prices on e-liquid, and the best prices on accessories. In addition, we have the scoop on how to earn money to help pay for all you new gear, so we’re also going to list some of the best affiliates to use. We’ve created this vape resources post to point you in the right direction and to end any trial and error. Use this vape resources quick guide anytime you feel the need, and we would also appreciate it if you could help us share this vape resources guide throughout the web. Furthermore, we want to note that the links below are mainly sites we personally use, trust, and are affiliated with — meaning if you click one of the links and buy a product, we receive a small commission. Thank you for using our links and supporting the Guide To Vaping blog! If you’re looking for a selection of trusted vape stores in the United States, we have them listed right below. 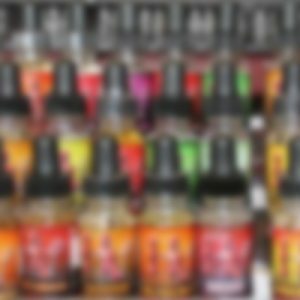 This list of vape stores are one’s that we’ve personally ordered from, one’s that have quite a bit of popularity, and one’s that we’ve had the pleasure of working with. For a quick example so I don’t have to explain this in other sections, I’ve personally traveled from Alabama to Texas just to visit the Ecig.com headquarters, so I’ve seen their warehouse, seen how quickly they ship out orders, and met the entire staff. With DirectVapor, I’ve worked with them and their parent company for a couple of years providing them with content, such as articles, descriptions for products and blogs. That being said, I know how these stores operate and give them a higher priority of trust. DirectVapor — Great select and prices, and home of the no clone zone. Ecig.com — A Texas based store with China based prices. 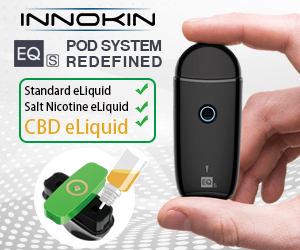 VaporDNA — A huge selection of exclusive and high-end products. 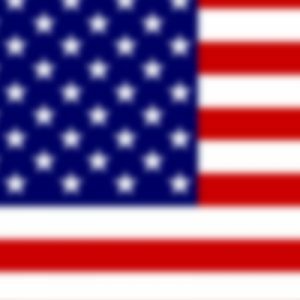 MyFreedomSmokes — Great prices, awesome selection, and an elder in the vape market. VaporBeast — Great deals and quick on receiving the latest products. If you want to get the lowest possible price for your vape gear and don’t mind waiting a bit longer for it, some of the Chinese stores can get you what you need. Almost everything we buy is sourced from China, and these stores offer prices that most US based companies just can’t compete with. Many people don’t trust shopping in China but I’ve never had a problem with any of these companies. FastTech — They carry nearly every product available on the market, with great prices. GearBest — A smaller selection, better shipping times, and great prices. AngelCigs — The best shipping times, a large selection and great prices (also has a US warehouse). eFun.Top — Purchase the latest products before you can find them anywhere else. 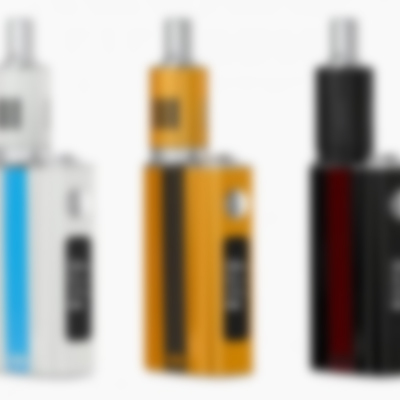 FocalEcig — Large selection with great prices. 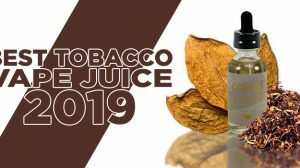 We all fall into the trap of having one or two favorite e-liquid brands and becoming loyal customers, but there is a whole world out there filled with the magic and wonder of e-liquids you haven’t tried. 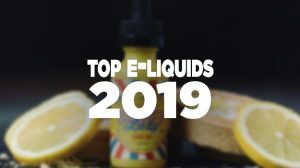 Sometimes, using websites with massive selections of e-liquids can be a great idea as new choices rapidly come in to view and the companies listed below have some of the best selections around. The customer service from each of these sites is phenomenal and they normally get your orders shipped within a couple of hours of you placing your order. Element Vape — A super sized selection of the most popular e-liquid flavors. 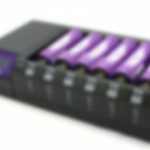 VaporDNA — A large selection of the latest and most popular e-liquid flavors. DirectVapor — A hefty selection of some of the most popular e-liquid flavors. MyFreedomSmokes — The selection isn’t as big here, but the prices are fantastic. 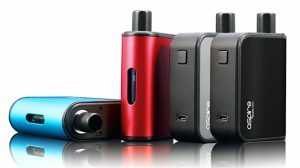 VaporFi — Allows you to mix flavors, giving you over 30,000 e-liquid flavor combinations. Normally, the largest part in any vaping decision and as much as we hate to admit it to ourselves, the cost of a device is important. For those with frugal minds, spending hours searching out the lowest prices can become a chore, but sometimes saving $20 is worth it. However, for the rest of us who just want to go to the sites that have been proven time and again to have the lowest prices on your latest mod, these are the ones that I have found have the lowest prices. DirectVapor — Normally my go to site for cost comparison before everyone else’s prices. GearBest — Hardware prices so low, you sometimes wonder how they are able to make a profit. FastTech — It will take a while to get to you, but you will pay the lowest possible price. 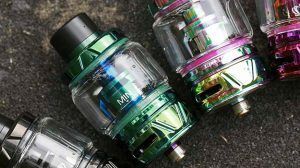 Drip tips, tools, mod wraps and other accessories are available for vaping devices and if you don’t know where to go you could pay much more than the manufacturer originally intended. Something as simple as battery wraps or as complicated as a 521 Tab Ohm reader, thee vendors will steer you in the right direction. VaporDNA — If you can think of it, you can almost certainly find it on their site. FastTech — They sell such a wide assortment of products it’s unreal. Not just for vaping, they sell everything. VaporBeast — Battery chargers, unicorn bottles and everything else you can think of in one place. If you’re looking to make a little bit of extra cash to keep the vape gear, and life’s other essentials flowing using affiliate links on a website is an ironclad way to pay the bills. While they may not pay a thousand dollars for every lead that you send them, the money builds up over time. If you have a website with some spare space, got a friend that’s looking for a place to buy vape gear or visit social networks such as Facebook, this is definitely a route to take.